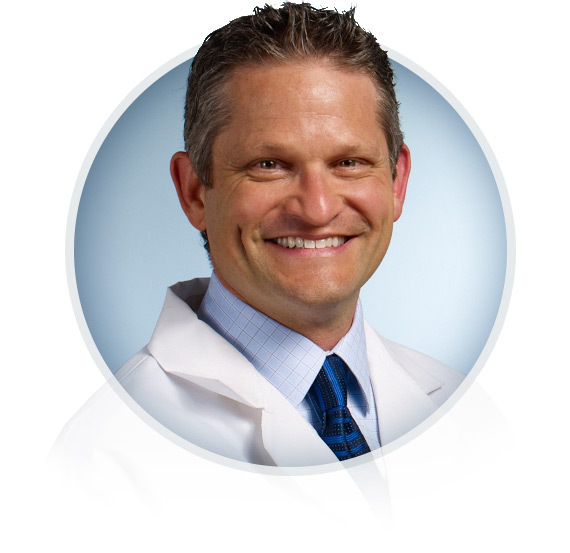 Home > Vasectomy Reversal Doctors > United States > Arizona > Scottsdale > Doctors > James A. Daitch, M.D. Most outstanding surgical resident, Dr. Daitch was awarded a traveling fellowship during his final year of training. He subsequently completed a fellowship in male infertility/microsurgery at the Cleveland Clinic.